The largest automobile industry in South Korea has impressed the world at large with its heavy-duty engineering. 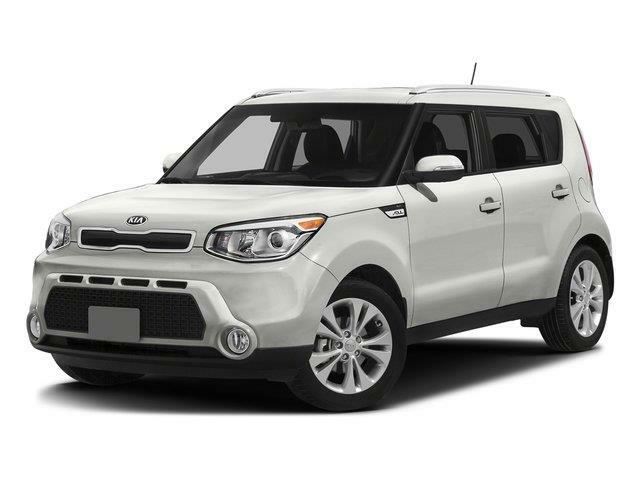 It’s no wonder that the American automotive industry has a reserved place for Kia Motors. 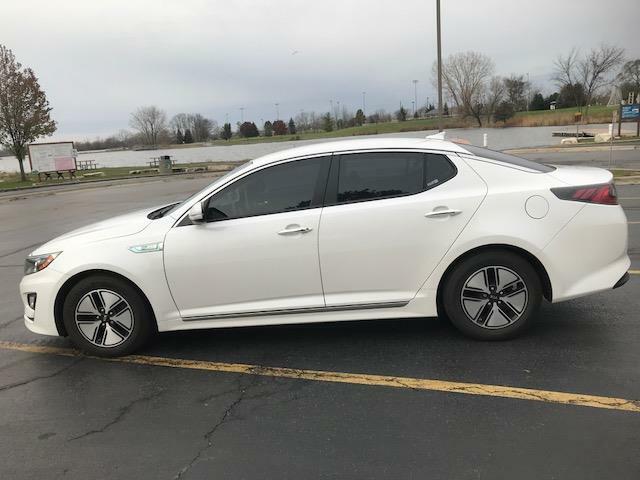 At Quitalease.com, you can find your favorite Kia without the need to make any hefty down payments or signing up long-term contracts with a financing company because you could do all that by taking over someone’s Kia lease. And why shouldn’t you when it’s convenient, cost-friendlier and more convenient? 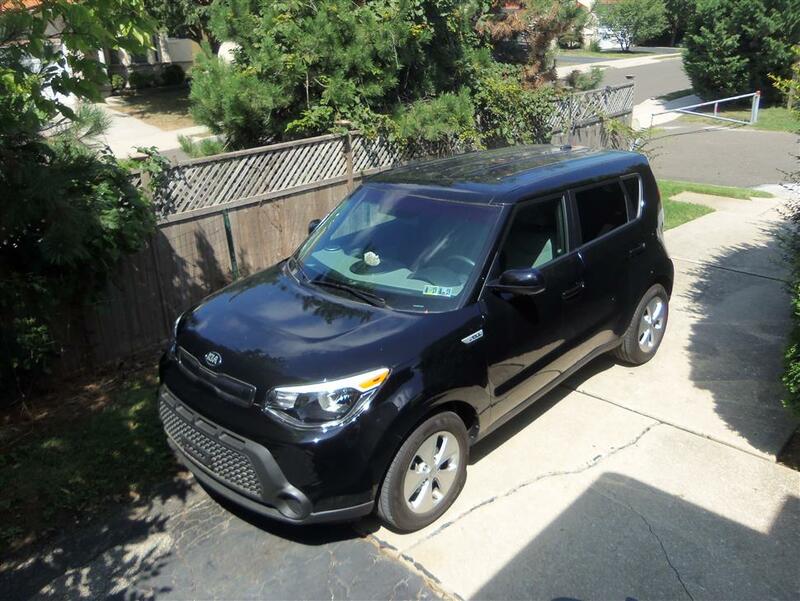 Quitalease.com is an online marketplace where you could transfer or take over a Kia lease. With our easy-to-use website, you could filter and find your favorite Kia lease in no time. Taking over a Kia lease will never be a bad idea because of the cost savings that would come your way. 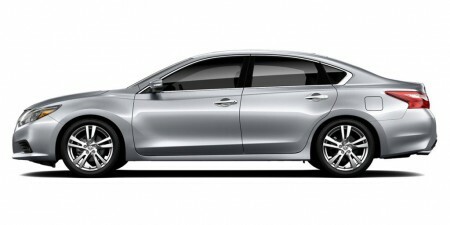 All it takes is to find the right Kia lease which you can do using quitalease.com. With our dozens of filters, you can find just the right Kia in no time. The original lessee has already paid the down payment which is usually waived off to make the lease more lucrative to potential lease buyers. 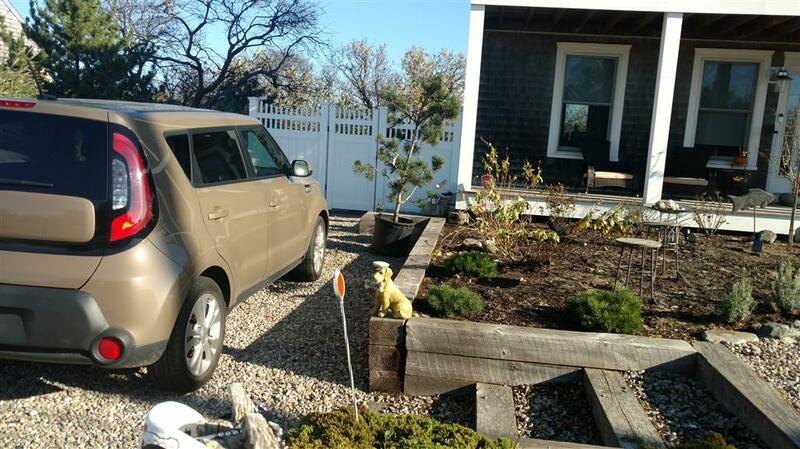 The new lessee doesn’t have to keep the car through the entire tenure but only the remaining months. Don’t wait! 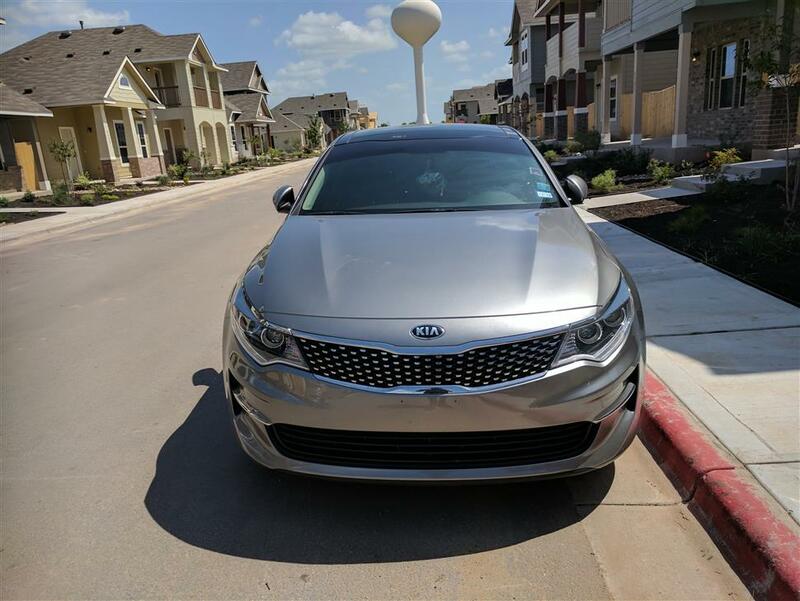 Browser your favorite Kia cars today on Quitalease.com before others. For any further queries or assistance, email us at support@quitalease.com.